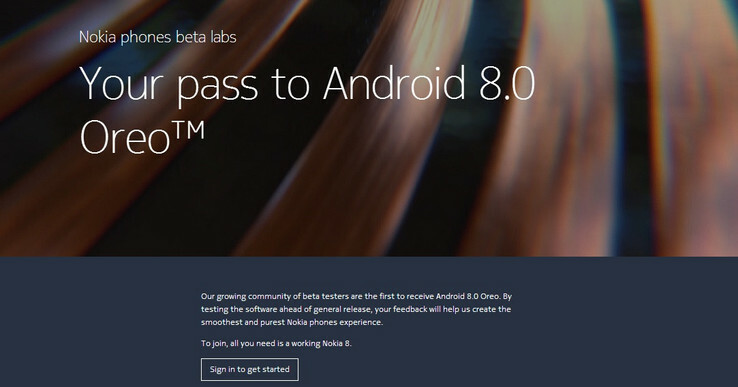 HMD has introduced its beta program, beta labs, for the testing of the beta version of Android Oreo on the Nokia 8. The company previously promised users of the Nokia 8 that they would get Oreo before the end of the year, so this comes as no surprise. Oreo updates are coming in quick this week, with Sony releasing a finished update to users of the Xperia XZ Premium a few days ago—a move that continued the trend of the OEM being the first to send out updates. HMD Global is set to follow suit in the coming weeks, with the company announcing the opening of its beta testing program for Android Oreo. Of course, OnePlus and Huawei already have similar programs, so HMD may be a bit late to the party, but its still impressive for a company that released its first smartphone less than a year ago, especially when you realize that companies like Samsung are still months away from getting to this point. The program, beta labs, will be the reincarnation of a developer beta-testing platform from Nokia's Symbian OS days. 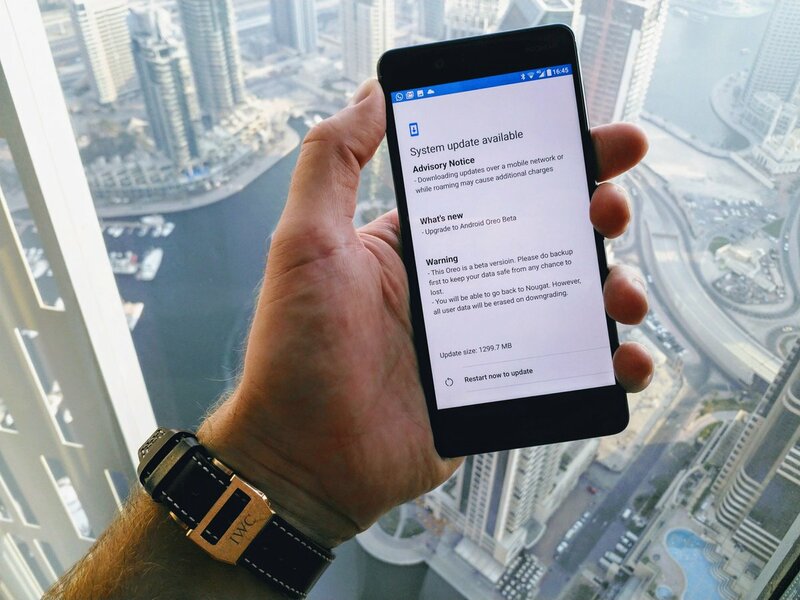 Users who opt in will get a 1.3 GB firmware update to Oreo. This update will, of course, come with a few bugs, as it's just a beta. It introduces new features like Picture-in-Picture and Notification Dots, and improvements in Google Play security and boot times. Users of the Nokia 3, 5, and 6 do not get access to this program at the moment but the OEM has promised that they'll get a share of Oreo in the near future.